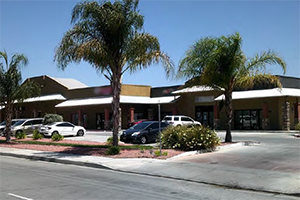 With a varied mix of tenants (including an automotive business) and several commercial month-to-month leases in place, this investor’s retail property was not an ideal fit for traditional lenders. 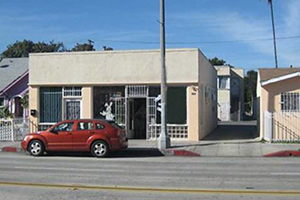 Fortunately, Silver Hill Funding was able to see past these issues and fund the loan for the investor. Since the deal was funded through Silver Hill’s Lite Doc Investor Program, the borrower was not required to provide tax return documentation.